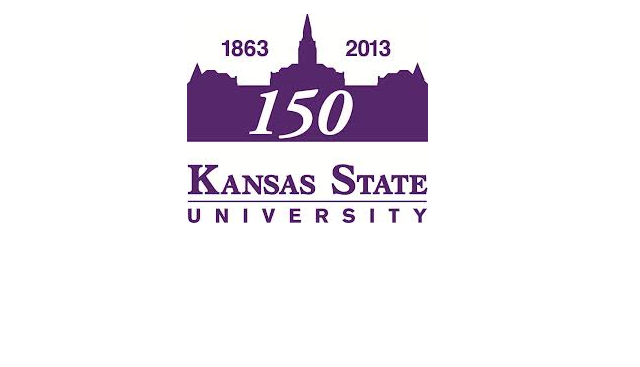 Marty Draper has been named the new head of the Kansas State University Department of Plant Pathology. Draper will lead the internationally renowned program and faculty as they continue to serve Kansas, the United States, and the world. “I am excited to be getting back to the university setting, being able to work with producers, and trying to help the department become even better than it already is,” Draper said. The Iowa native received his bachelor’s degrees in plant pathology and integrated pest management from Iowa State University. He earned his master’s and doctorate in plant pathology from North Dakota State University. Prior to accepting this new position, Draper was with the National Institute of Food and Agriculture in the U.S. Department of Agriculture in Washington, D.C. where since 2006, he served as the national program leader for plant pathology and integrated pest management. Before the USDA, he worked for 25 years in North Dakota and South Dakota, most of that time as an extension plant pathologist. Some of his primary work has been in Fusarium head blight in wheat, rust diseases, and many problems that plague soybeans. While the two main crops he worked on were wheat and soybeans, he also led a considerable effort in sunflower and pulse crop disease management. “My time serving as the national program leader for plant pathology and integrated pest management allowed me the opportunity to guide where research went in the field, elevate extension, and analyze how extension is perceived at the national level,” Draper said. He said he wants to build on the already-strong work that the department is involved in.